Hamden resident Sean Sellers was charged with operating under the influence of drugs/alcohol in Westport on Jan. 13. 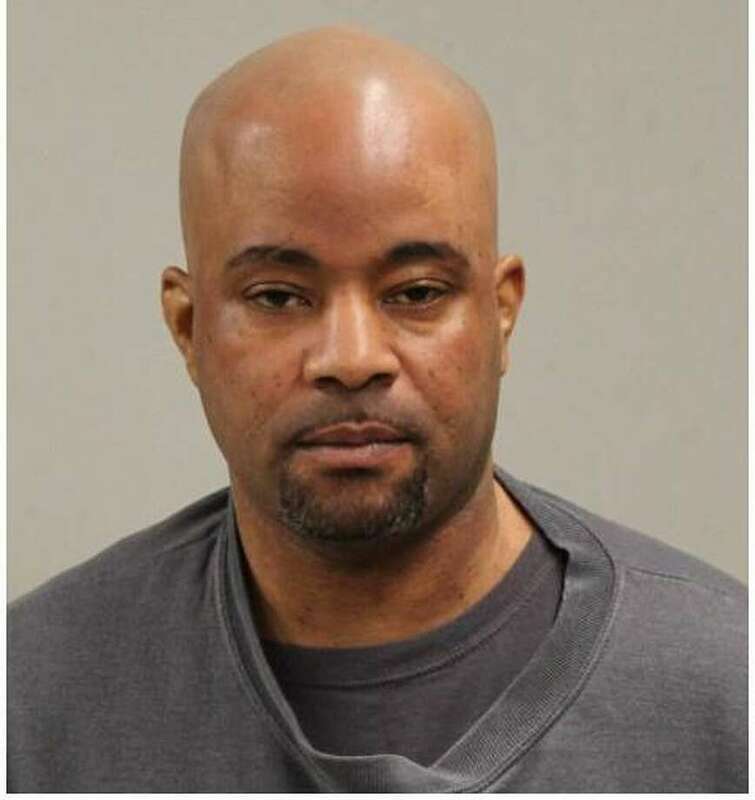 WESTPORT — A Hamden man was charged with driving under the influence after police allegedly saw him swerving on the road. Around 3 a.m. on Jan. 13, an officer traveling east on Post Road West observed a vehicle serving multiple times, police said. The officer attempted to stop the car, but it did not initially pull over, according to the police report. Instead of pulling over, the car crossed all lanes of traffic into the oncoming lanes and pulled into the parking lot of a business. While speaking to the driver, later identified as Sean Sellers, 45, the officer smelled a strong odor of alcoholic beverage on his breath and observed Sellers appeared to be under the influence of drugs or alcohol, police said. Multiple empty beer cans and an open bottle of liquor were also observed on the floor of Sellers car, police said. Police asked Sellers to perform standardized field sobriety tests, which he allegedly failed. Sellers was then brought to police headquarters, where he refused to take a breath test, police said. Sellers was charged with DUI and failure to maintain lane. He was released after posting $500 bond and is scheduled to appear in state Superior Court in Norwalk on Jan. 23.